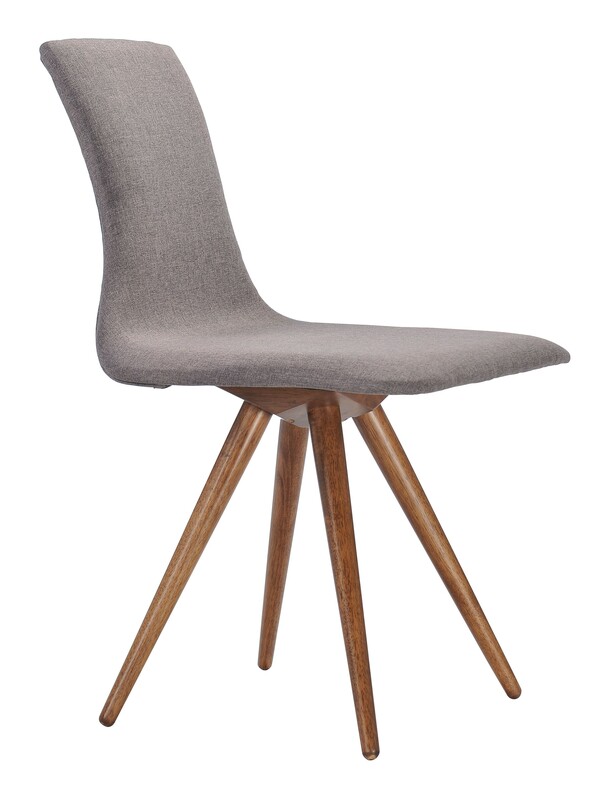 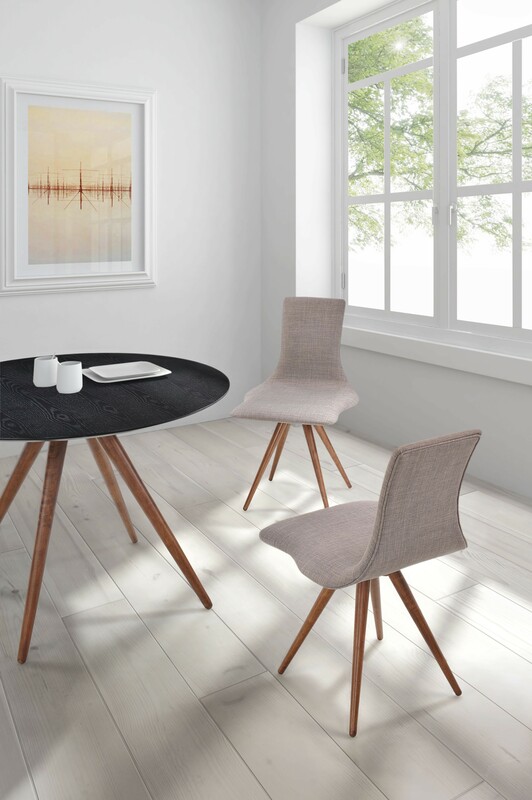 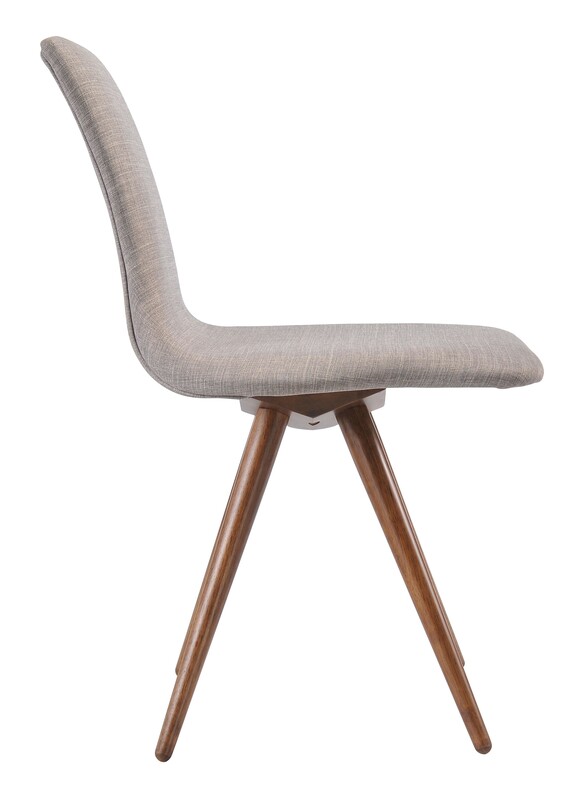 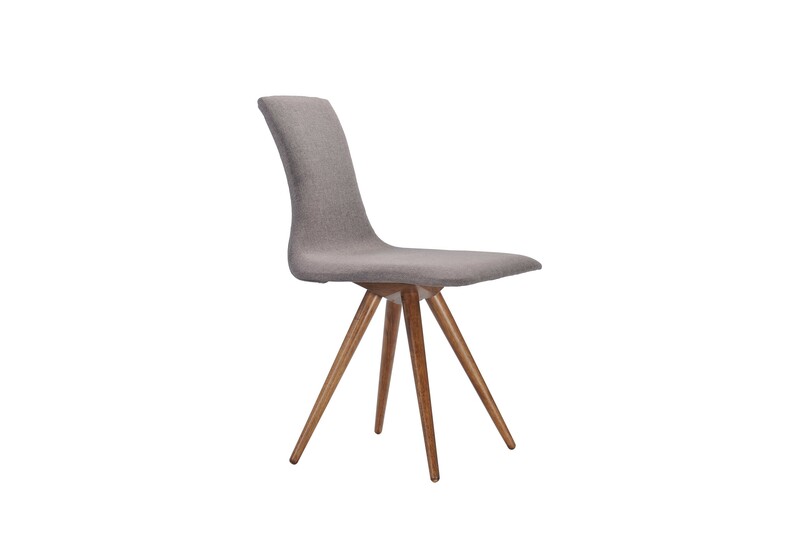 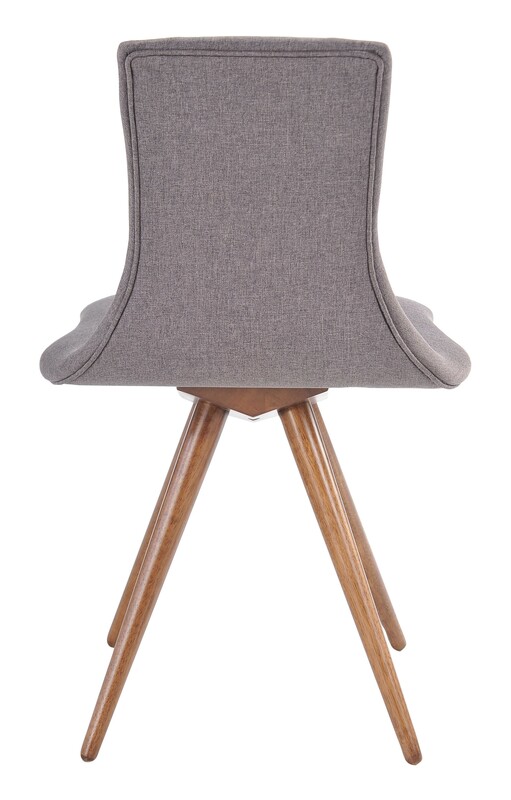 A look that is smooth, relaxed, and classy all at once, the Downtown dining chair brings character into your home. 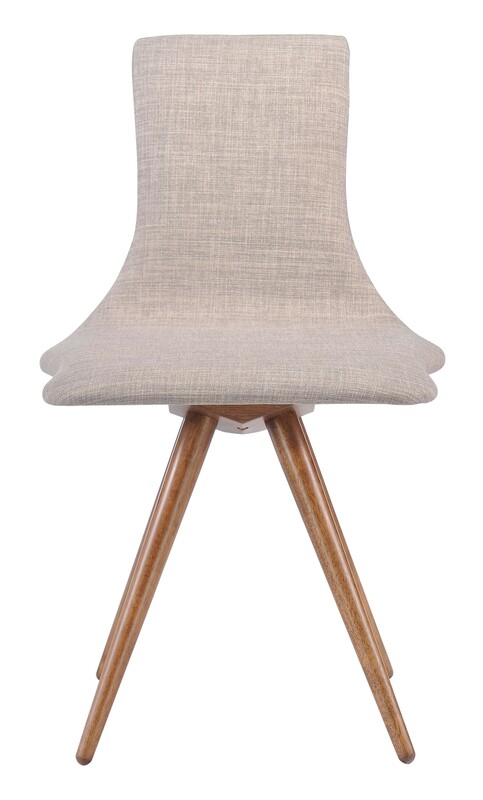 The armless design breaks from the traditional, while the contoured linen seat provides comfort. The sheen of rubberwood is represented in the unique, easel frame, creating a natural sensation while It’supports your guests. 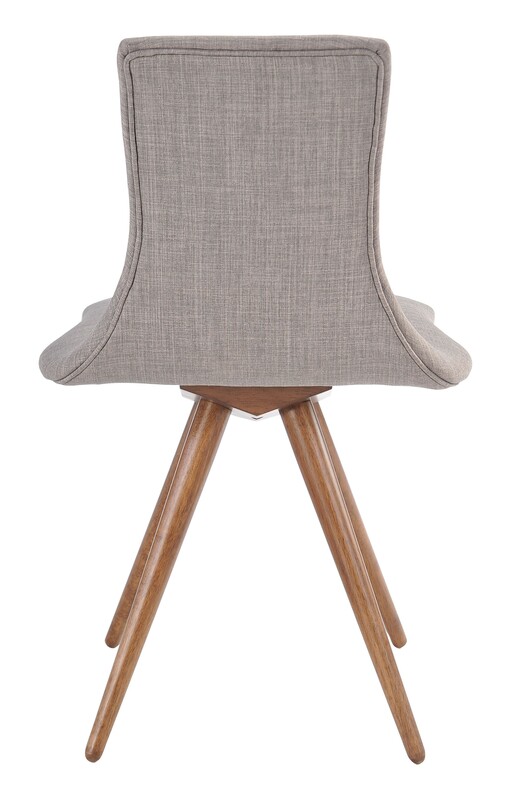 The Downtown comes in two shades of modest gray, and accents your dining room with effortless modern style.